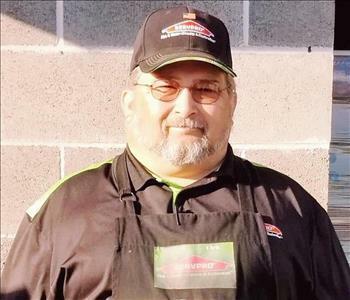 Kevin Gray is SERVPRO of Medford/Ashland's AHERA Building Instructor and Certified Oregon Asbestos Supervisor. 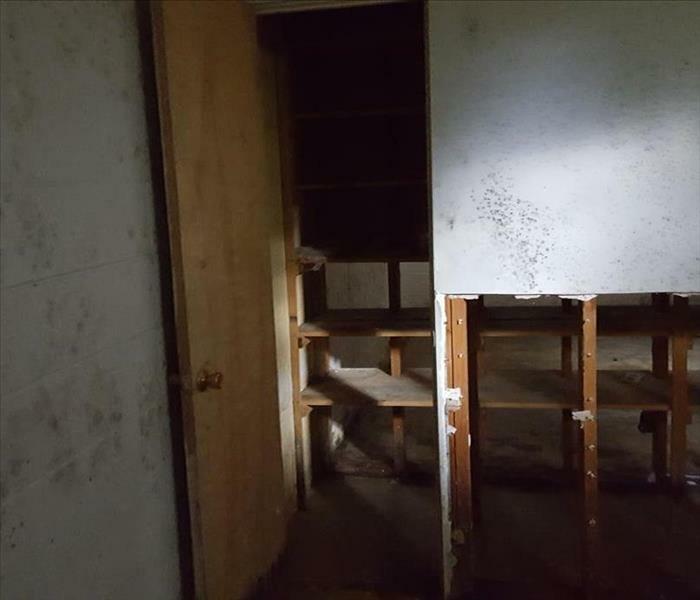 Kevin has years of disaster remediation experience and is certified in water damage restoration and OSHA 10. 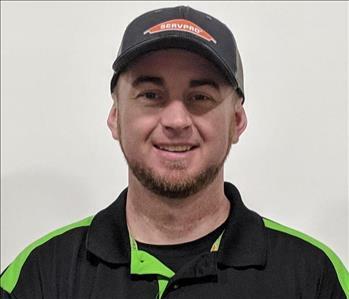 Chris Brown is the Warehouse Manager for SERVPRO Medford/Ashland. Chris holds an AAS Degree in Electronics and has been in warehouse management roles for over 10 years. Chris is a valuable employee at SERVPRO of Medford/Ashland and we appreciate all of his hard work. 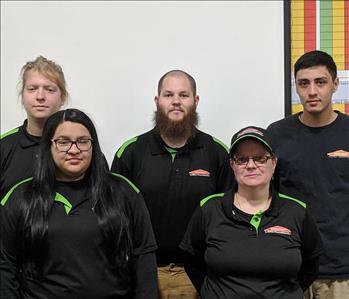 Candice McCain is SERVPRO of Medford/Ashland's Estimator. Candace is Certified in Water, Fire, and Mold. 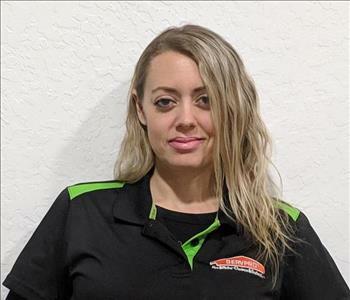 She has been with SERVPRO for 7 years and is fully committed as a SERVPRO employee. 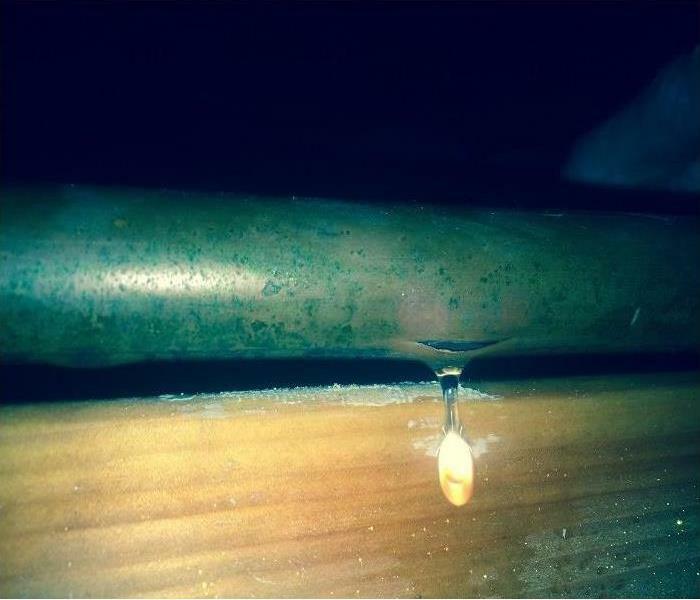 With nearly 10 years combined experience in structural and content restoration, SERVPRO of Medford/Ashland's fire division is one the valley's most experienced fire restoration crews. Tyler and Manuela, our Fire Production Managers, hold IICRC certifications in odor control, and fire & smoke restoration. Cindy, Marvin and Ed round out our team ready to serve you in your time of need.